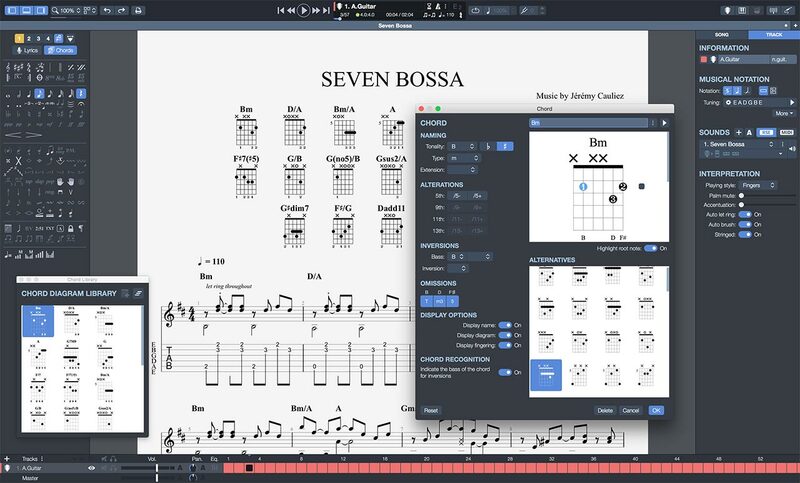 Lille, France – January 21, 2019 – Arobas Music will be at the NAMM Show in Anaheim, California from January 24 to 27, 2019, to present the many new features of its version 7.5 of Guitar Pro, at booth 16300. 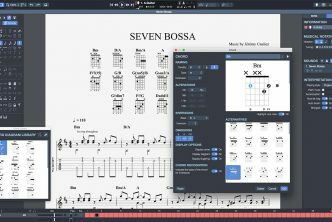 This update of the famous tablature and music-notation editor software for PC and Mac is free for Guitar Pro 7 users. You can now edit most of the elements of the score with a single click. When editing, it is now easier and faster to change the ​title, clef, key signature, tempo, sections, tuning, chords, and so on. 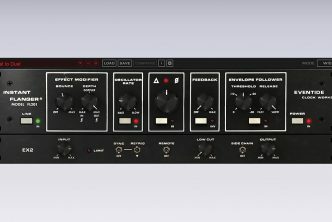 The new browser simply allows you to find all Guitar Pro files on your computer. An audio and visual preview lets you find your song rapidly. It is also possible to view your score’s instruments’ tracks one by one. The browser also offers immediate access to the mySongBook score library (on subscription) and to files purchased on the website. ​Access a new free “Tab of the Day” every day. The design of the tuning window has been completely redesigned. Customizing the tuning ​of your Guitar Pro 7.5 tracks ​string by string, changing the number of strings in your tablature, adding a capo to Guitar Pro is now a one-click process. Many options for importing MIDI files have been added to the import window, allowing you to get ​higher-quality Guitar Pro files​: ​track merging, importing onto existing files, quantization, choice of notation and sound, preview, etc. On the editing side, you may now create tablatures for 9- and 10-string guitars. With the drums view, you may also display the drum-kit components above each notehead on your score preview. 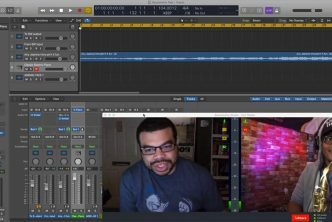 For those who like writing their drum tracks in tablature with MIDI numbers, these are detailed on the bottom part of the window so you can select them quickly without having to memorize MIDI numbers. The accuracy of the soundbanks for the strings, woodwinds, brass, percussion and ukulele instrument families, has also been improved. Watch the video introducing the new features of version 7.5 here. 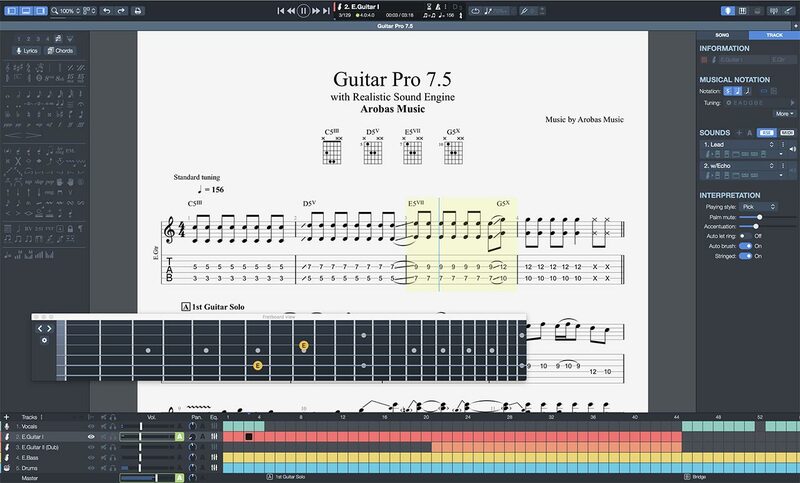 Guitar Pro 7.5 is compatible with Windows and macOS, and has been translated into 13 languages — and is available in its trial and full version (instant download or DVD-ROM), on ​www.guitar-pro.com and in stores, at the fixed price of €/$69,95 for the full version. Users of previous versions (versions 1 to 6) can upgrade for €/$34,96 only. 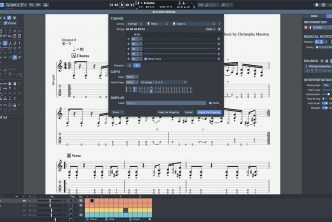 Arobas Music created the first tablature editor designed for guitar and bass players back in 1997. 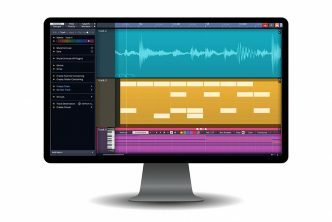 This software has since become the worldwide reference for composers, arrangers, transcribers, and music teachers, as well as amateur and professional guitarists. 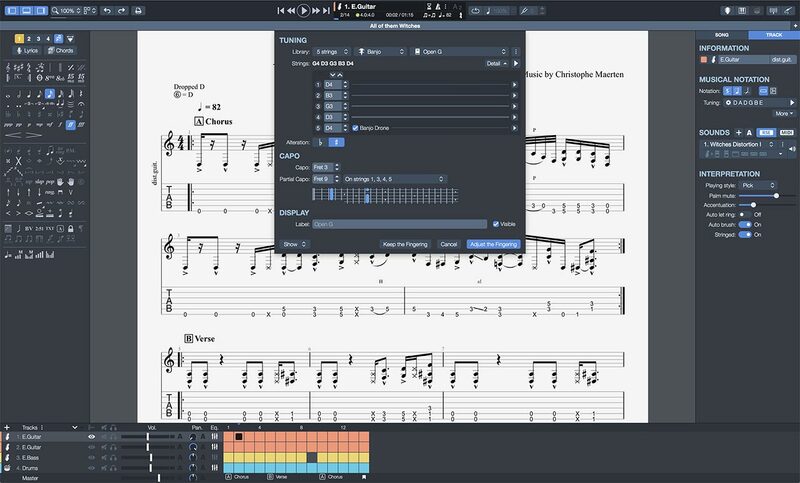 Guitar Pro is designed for editing both tablature and standard sheet music for guitar, bass, and other fretted instruments from 3 to 10 strings. 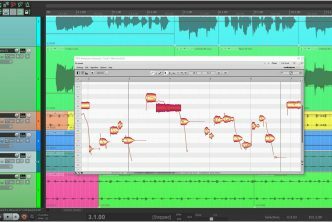 It also allows you to edit music notation for any other instruments such as keyboards, drums, strings, wind instruments, and percussions. It is a complete and convenient tool, whether you’re a beginner or a pro. 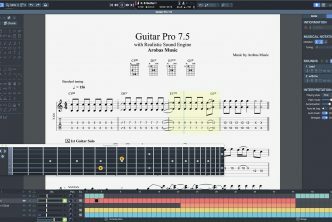 Guitar Pro makes it possible for you to work in a methodical way to improve your playing level, to write songs and immediately listen to the arrangement, or to play your guitar along great-sounding backing tracks. Visit www.guitar-pro.com for further details.